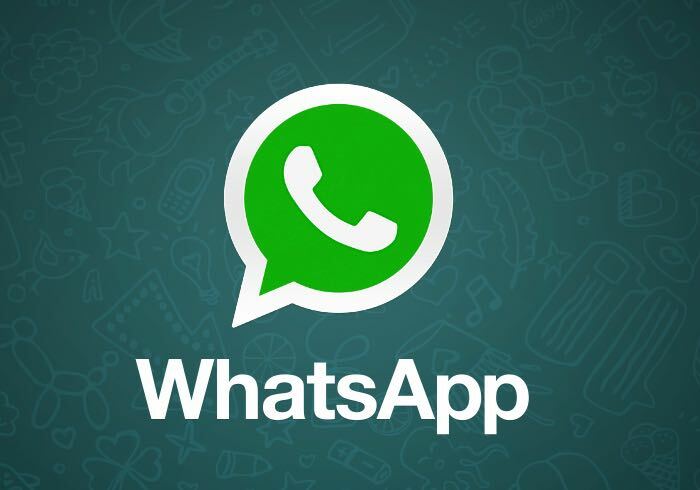 WhatsApp has announced that they now have more than 900 million monthly active users, the news was announced on Facebook by the company’s founder Jan Koum. Facebook bought WhatsApp in February of 2014 in a deal which was worth $19 billion and the company has seen its users increase significantly since it became part of Facebook. In August of last year the company announced that they had 600 million active users, so they have managed to increase their user base by around 50 percent in the last twelve months. At the rate it is growing it wont be long before WhatsApp hits more than 1 billion monthly active users.